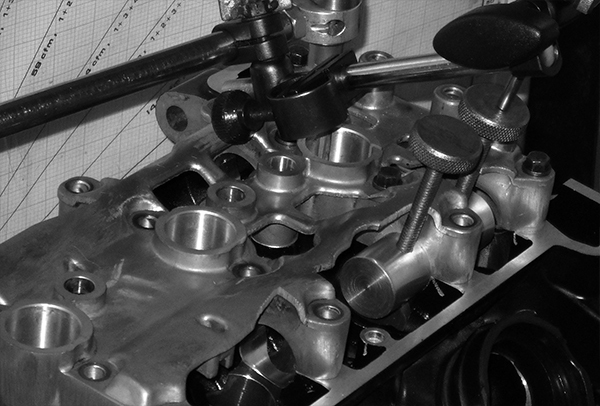 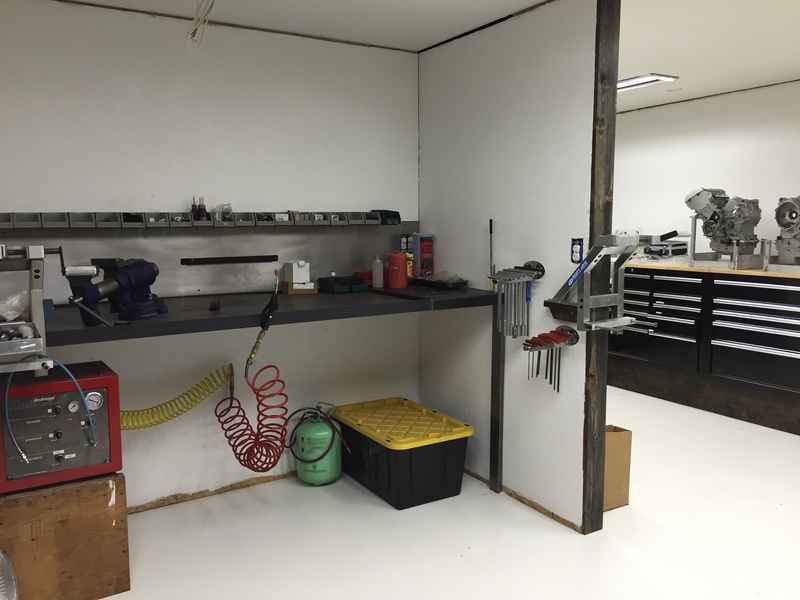 RSR can perform most CNC machining operations from small run prototypes as well as production machining. 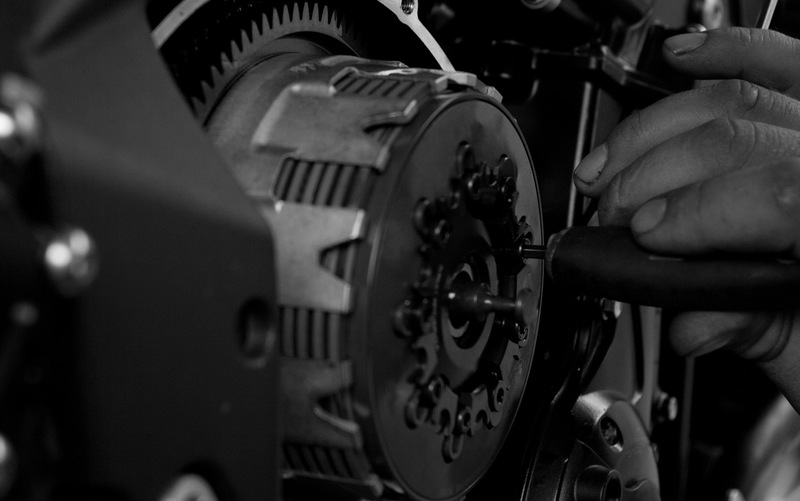 Contact us about building your proof of concept model or a full production run. 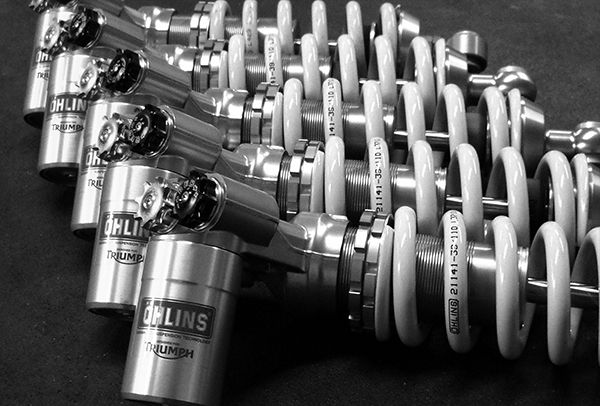 RSR is an Ohlins Supplier and has experienced in house fork & shock servics available.